You don't have to live with indigestion, flatulence and belching anymore. 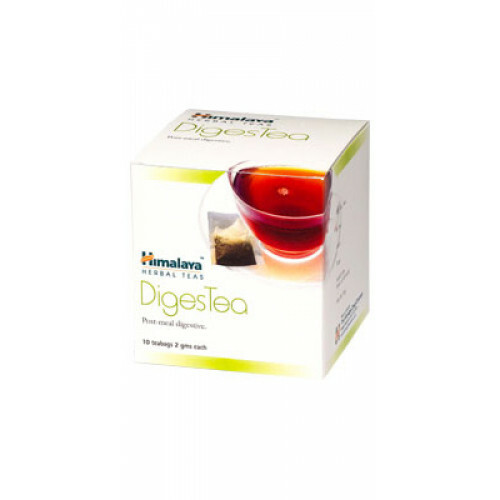 Allow yourself respite with Himalaya DigesTea. An herbal drink that regulates your digestive functions and provides relief from abdominal discomfort. So you feel light and refreshed after a meal. Indigestion, hyperacidity, belching and flatulence. A cup of DigesTea twice daily after meals or as required till you get relief from all the symptoms.